Welcome to Turrentine Insurance Agency—Ensure today, secure tomorrow! Turrentine Insurance Agency is an independent insurance agency serving customers in Houston and across the Harris County area. Established in 2003, we started as a captive Farmers agency, but became an independent insurance agency in February of 2014 to better serve our clients’ needs. What does this mean? We work with several top carriers to deliver the best policy quotes, saving you time and money. At Turrentine Insurance Agency, we like to form long-term relationships with our clients, helping you throughout the years as your coverage needs evolve. We also have a Spanish-speaking representative on staff to ensure quality service for all our clients. Our agents aim to educate you on insurance needs so you can continue making informed decisions about your family’s protection. 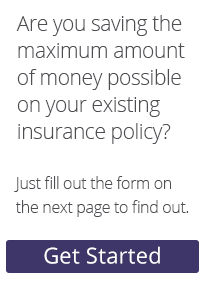 Are you ready to remove the hassle from purchasing insurance? Call, email or drop by our recently renovated office today for the personalized assistance you deserve.